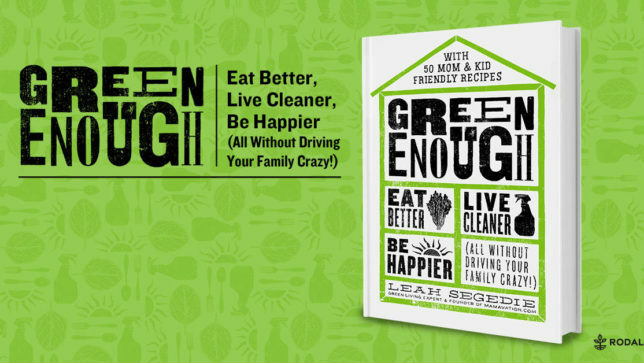 Sustainable Pulse are excited to interview Leah Segedie, Founder of Mamavation and Author of the #1 new release on Amazon – Green Enough – about toxic chemicals in our food and in our home and blogging for a better world. 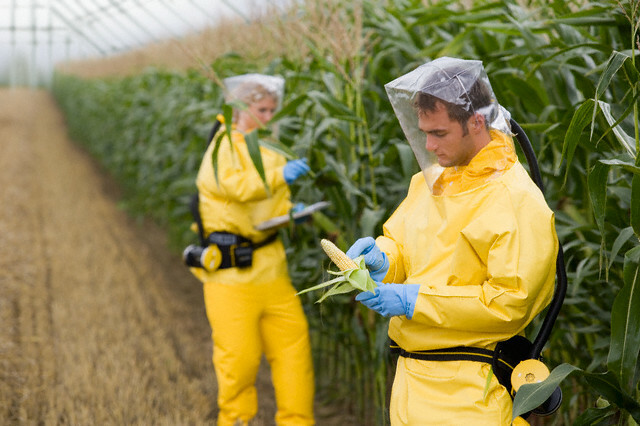 What made you write a book that concentrates on the hidden toxic chemicals in our food and household products? I’ve been working in this industry for some years now and noticed a lack of books that made this process fun and entertaining. Avoiding toxic chemicals within your home is such a serious concept that it can be downright scary and a turnoff at times. We are so overwhelmed already by all the things going on in our lives, a book that was funny and entertaining was really needed in this space. So I decided to create it. And bring along some serious experts as a bonus. I’m writing for women who have families to take care of. And when they read the book, they feel like I’m sitting right next to them with a glass of coffee or wine (pick your poison *snort*) and helping them make their homes safer. No judgement. Just a bunch of love and some cuss words tossed in there for good measure. In other words, read this book if you have a sense of humor. Don’t read it if you do not. How did your experience as a blogger help you when writing Green Enough? How has the book been received in the blogging world? Blogging has really helped understand how to change the tone in the social sphere. Years ago, I organized all the influencers across the United States and Canada to educate the public about the importance of labeling GMOs. This happened during the California, Washington, Oregon & Colorado initiatives. That’s where the rubber hit the road for me. I quickly learned what kind of messages worked and which ones did not. And I also learned how welcome this information was to empowered women who were tired of the patriarchy telling them what to do. 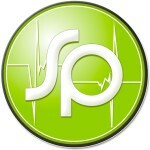 Since then, bloggers associate me with green living. I’ve even been called “mother of green” by a couple of organizations. Today just to give you an idea how dialed-in I am with the blogger community, I’m the founder of the only green blogger conference in the United States called ShiftCon Social Media Conference where hundreds of us gather annually. I know this space really well. And my book has been overwhelmingly accepted by the community at large. In fact, my publisher has told me they have never seen such robust blogger support. And this isn’t just green bloggers, these are mom bloggers and lifestyle bloggers…ya know, the ones shopping at conventional grocery stores. Change is in the wind. I can feel it. Toxic chemicals are so ubiquitous in our environment that many people say it is impossible to avoid them – why should families at least make the effort to follow some of your suggestions in the book? Yes, hormone disrupting chemicals are ubiquitous, but they are also very easily lessened in your home environment if you understand the tricks. And I do. This book is looking at your home environment as a whole instead of just focusing on the food you eat. And some of the chemicals you find inside your home are worse than the ones you find in your food, so by understanding where the fowl-mouth breathing dragons are, you can slay them quickly and take your time with the rest of your home. Honestly, my way of tackling this is over YEARS because that is how change really happens. I think people really get overwhelmed because they try to do too much too quickly and then their families mutiny and then it’s over. I take you through the changes slowly and especially encourage you to go slow if you have a hubby or older children at home. Remember, they didn’t sign up for this. You signed THEM up. Take it easy on them so you don’t get thrown off the island. The expense of organic and ‘non-toxic’ products often puts people off the idea of trying to avoid toxic chemicals. What can people do who have not got enough money to pay extra for ‘healthy’ products? Do you really follow the advice you give in the book at home? Does your family support your push for a healthier lifestyle? My family went “green” over years and years. Did I say years? Seriously, years. I didn’t do this overnight at all and I don’t recommend anyone else do either. I do most of the things talked about in the book at home: packaging, food, personal care, air quality, etc. And then when I leave the house, I let it fly because it’s more important to me to allow my family to feel “normal” so I’m not creating a mental health problem. So will you see my kids eating artificial food dye and junk food at birthday parties? Yes. But that isn’t really happening at home. I always say this home is green enough to be healthy and chill enough to be happy. And I mean that. Of course they get REALLY excited when it’s the “chill” part. After such a successful launch of Green Enough will you continue to write more books on this or other subjects?